This northern Colombian adventure hits many of the highlights. 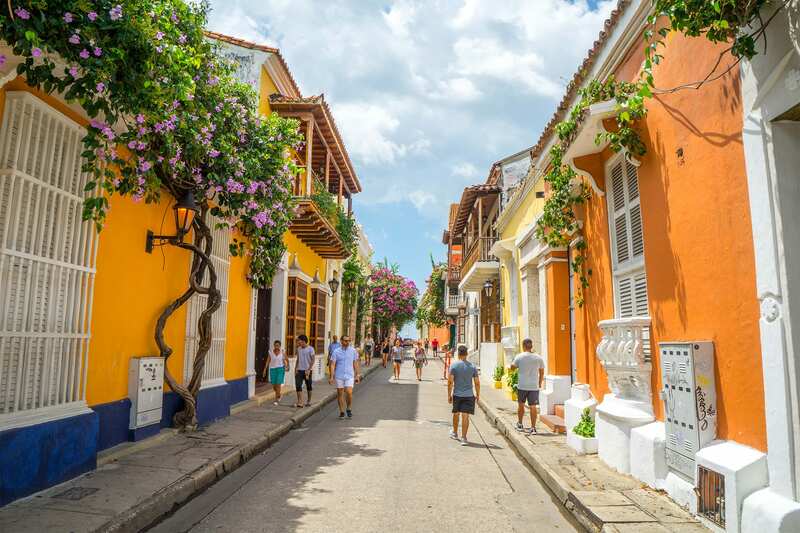 Enjoy blissful tropical beaches, rainforest, Sierra Nevada mountains reaching 5,77m of altitude, coral islands and the wonderful colonial city of Cartagena. 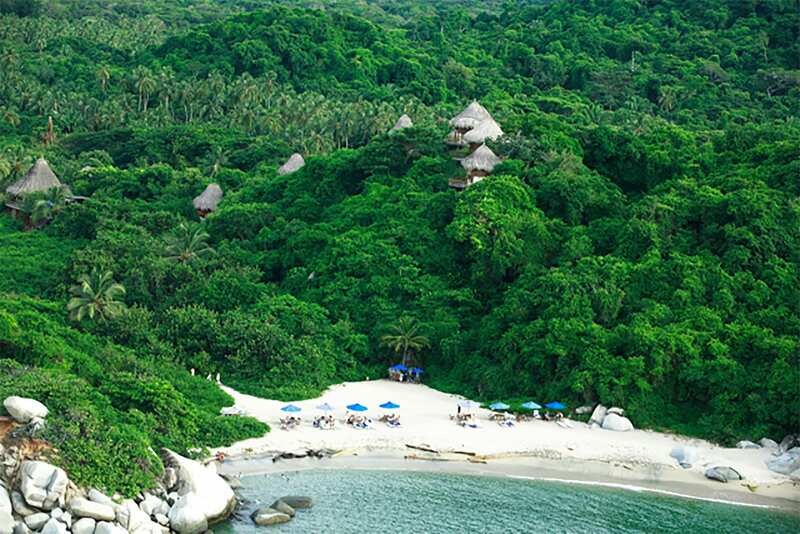 You will be picked up from the Santa Marta airport (or alternative location if needed - extra cost) and drive you to your hotel near Tayrona National Park, here you will have access to the beach and an amazing view of the nearby river. Hiking day in the Tayrona Park. 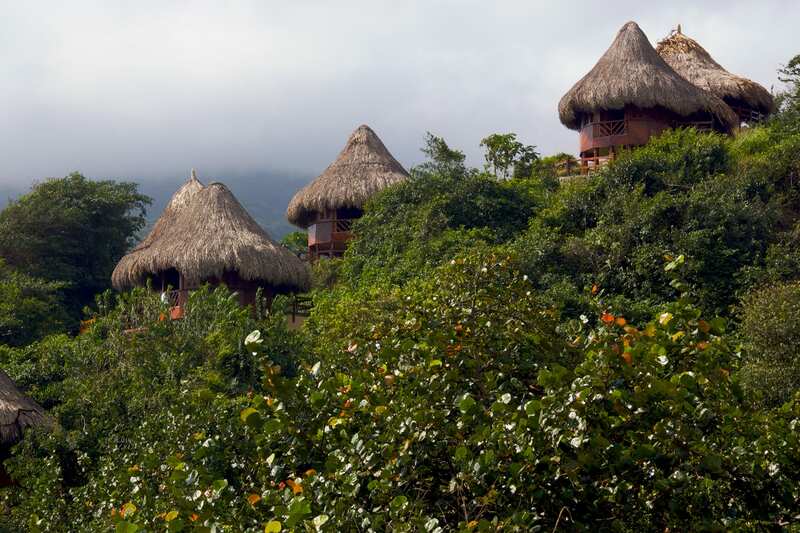 We enter the tropical forest and hike to the archaeological site of Pueblito, on the footsteps of the ancient Tayrona civilisation. 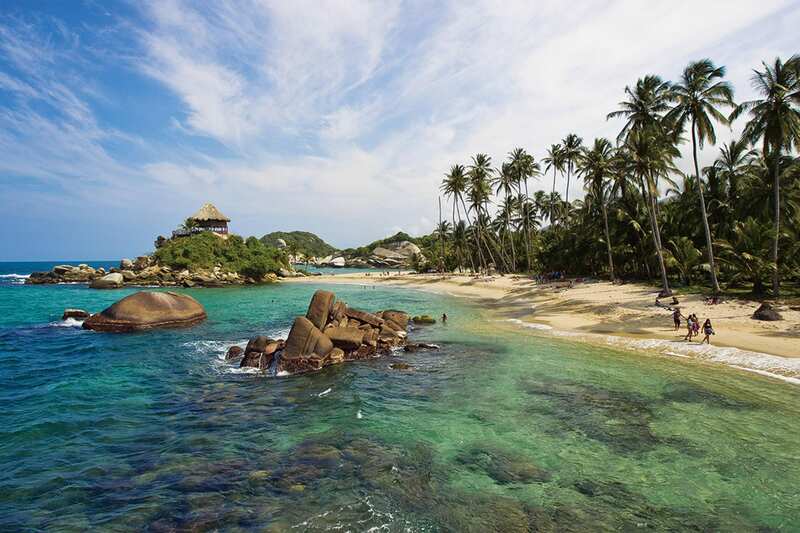 Walk and swim on the magnificent beaches of Cabo San Juan, la Piscina, Arrecifes. Lunch on the beach. On the way, observe the local fauna and flora of this beautiful park. Transfer to your hotel in the late afternoon. 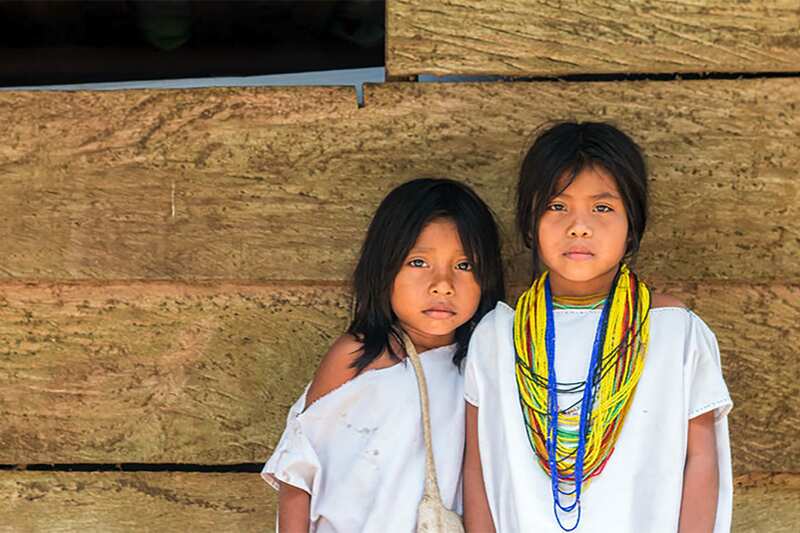 Departure from your hotel in 4x4 vehicle to the village of Minca. We visit an organic coffee production farm. After discovering the production process, you will go to the natural swimming pools of Pozo Azul for a swim! Return by car to Minca for lunch. Why not try a typical dish as tamal or sancocho? In the afternoon, you will discover the wonderful waterfall of Marinka, following this we will observe local birds at the hummingbird sanctuary. To finish the day we will have a city tour in Minca to the Mirador – nice view on Santa Marta and return in 4x4 to the center of the village. Overnight accommodation in Minca. Departure in the morning at 6am from your hotel in Minca to discover amazing sites of the Sierra Nevada’s off the beaten track locations. In the morning we will walking in direction of a passion fruit farm at 850m over the sea. There, the guide will show you the different existing varieties of passionfruit and explain the culture of the local people. 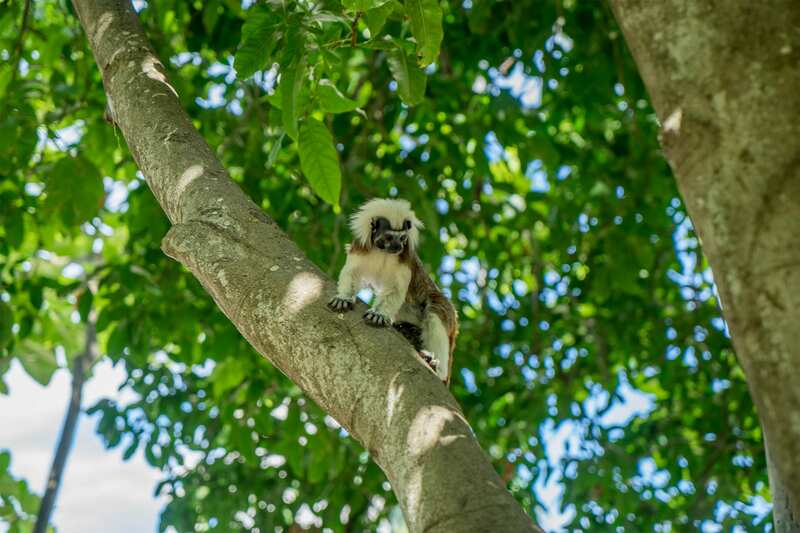 An early departure has the advantage to allow a better bird watching (eagle, parrots and several colorful-bird species) and the observation of other animals like monkeys living in the area. In the afternoon we will explore the big waterfall of Jolonura where you can enjoy a swim, following this we visit a second waterfall, smaller but just as beautiful. Lunch there or at the camp. We begin hiking our way back to the hotel around 2:30pm, keeping an eye out for fauna and flora. 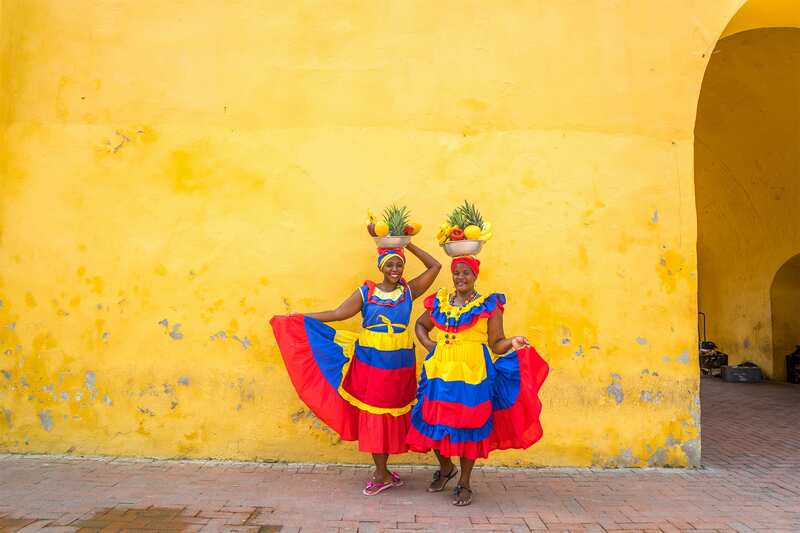 In the afternoon you will have a private tour in the streets of the walled city of Cartagena. 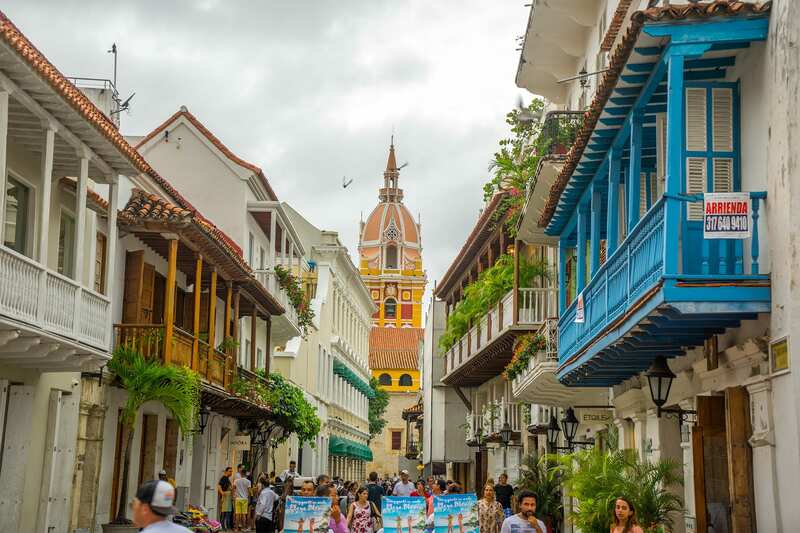 This tour throughout the beautiful city will bring you back to colonial times, amidst colorful houses and lively squares. 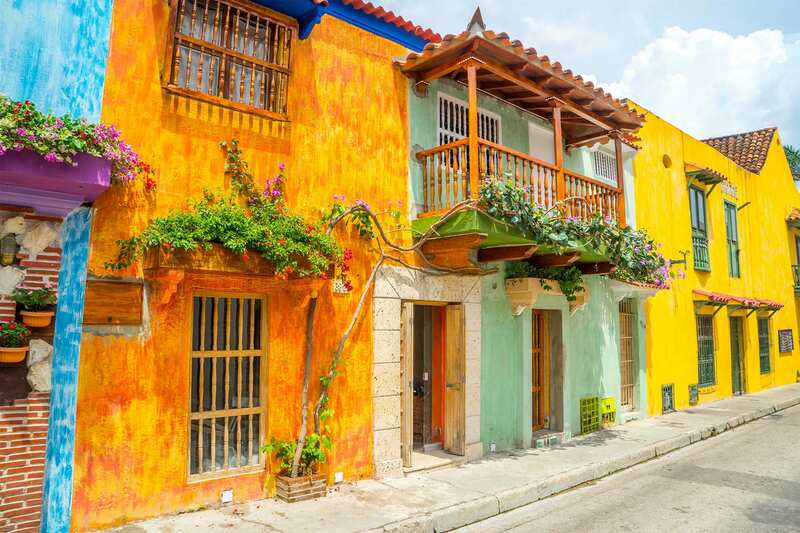 You will visit the colonial neighborhoods of San Diego and Santo Domingo. You will see: Plaza de los Coches, Plaza de la Aduana, Parque Bolívar, El Museo del Oro, El Palacio de la Inquisición, Plaza de Santa Teresa, Plaza de Santo Domingo, Las murallas and Las Bóvedas. Departure at 8am from your hotel. Transportation to la Boquilla. Arrival to the fishing village where an Afro-Cartageans community lives. You will learn how to fish from local people: how to catch crabs and how to throw nets. Then you will discover the secrets of coastal cuisine and learn how to cook fish and crabs with coconut rice. Free time to relax and enjoy the beach. Return to Cartagena at 2:30 pm. The tour leaves from the Marina Santa Cruz harbor (Manga) at 8:30 AM. The boat will go along San Fernando Fort in Boca Chica. Upon arrival the the Caribbean Island, you will be welcomed with a cocktail and have free time to enjoy the beach and common areas of the hotel. 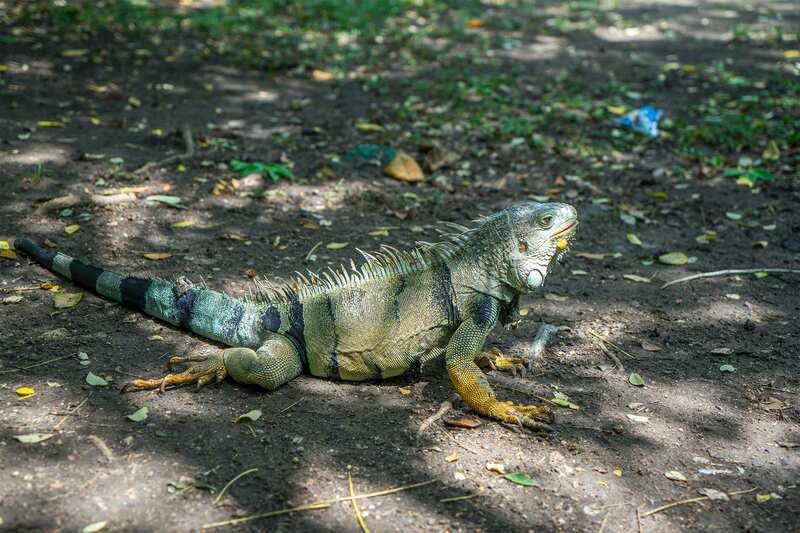 You will have the opportunity to enjoy other activities such as eco- walks, kayaking in the mangroves, biking, diving, massages, and a visit to the “Laguna Encantada”. You will be back to Cartagena around 4:00 PM. Depending the time of your flight transfer to the airport and and of our services.